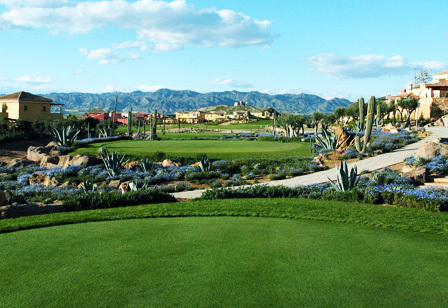 “Houses are amazing with everything you need with the backdrop of the golf course. Pool was perfect and private. 2 restaurants on the grounds, the golf club in particular was amazing for lunch and breakfast. Lovely grounds to walk around as well. Plenty of restaurants and a supermarket about 15mins away from the hotel by car. 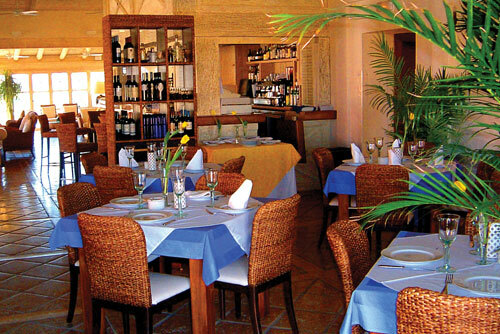 Some amazing restaurants along the coast in a town called Garrucha. ECB Young Lions Squad Members; Fin Trenouth, Tom Banton, Harry Brook, Will Jacks, Prem Sisodiya, Hamidullah Qadri, Tom Lammonby, Roman Walker, Ethan Bamber, Jack Davies, Savin Perera, Luke Hollman, Liam Banks, Jack Plom, Felix Organ, Tom Scriven, Dillon Pennington & Adam Finch at Desert Springs Resort. Eighteen (18) members of the ECB Young Lions Squad, accompanied by eleven (11) Management, staff and coaches are now back in England having completed a successful 3-day training camp between Saturday 11th – Tuesday 14th November at Desert Springs Resort, Europe’s only international award-winning luxury family resort and championship desert golf course with its very own dedicated Cricket Ground & Academy, in the Almanzora region of Almeria, Andalucía in south-east Spain. 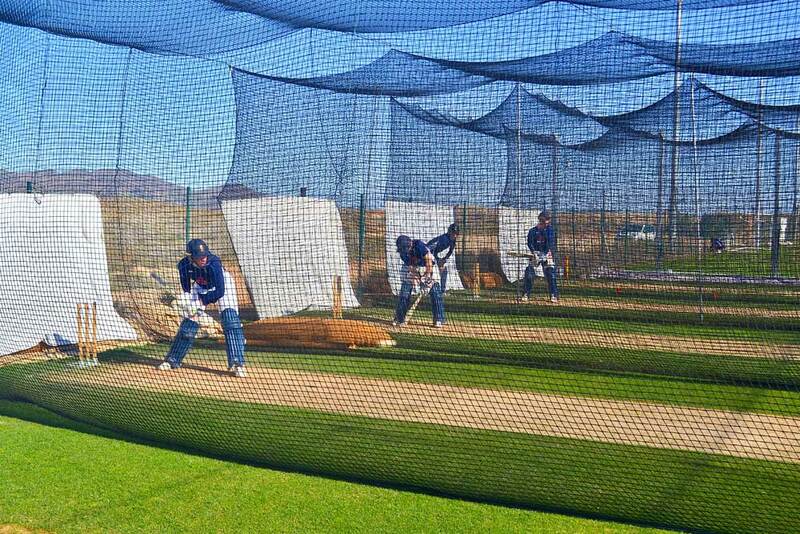 The focus of the training camp was to provide an opportunity for the players to both work seriously on their batting, bowling & fielding skills as well as their fitness levels, through a specific strength and conditioning programme, to ensure that the players are in the best possible shape during their winter programme which continues with a Tri-Series in South Africa also including Namibia, as all three teams continue preparations for the ICC Under-19s World Cup in New Zealand in January. Team meetings, catering provided at the Crocodile Club restaurant, fitness sessions at the Sierra Sports Club Gym and study sessions for the players to complete university work were all on the agenda. 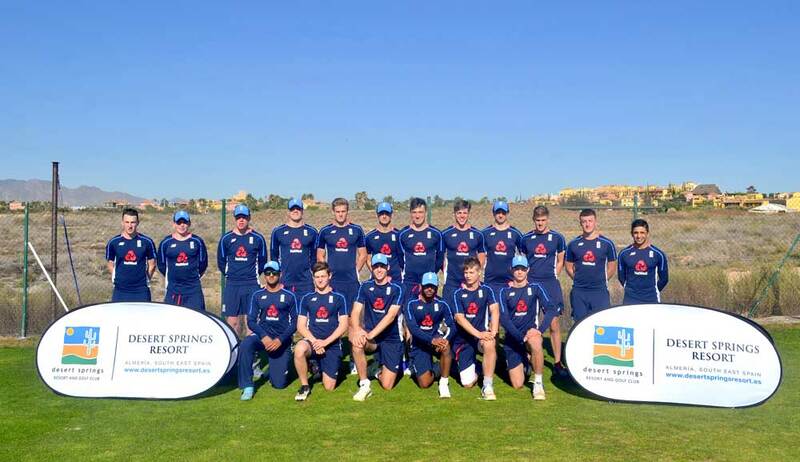 Nine (9) members of the Sussex County Cricket Club Academy Squad aged between 16 – 19 years of age, accompanied by three (3) members of coaching staff are now back in England having completed a successful 4-day training camp between Wednesday 1st – Sunday 5th November at Desert Springs Resort, Europe’s only international award-winning luxury family resort and championship desert golf course with its very own dedicated Cricket Ground & Academy, in the Almanzora region of Almeria, Andalucía in south-east Spain. “An excellent facility which really enabled us to improve and develop our young players. The nets were of a high quality and lasted well throughout our visit. The staff at the resort are all so friendly and couldn’t do enough to make our camp a success. 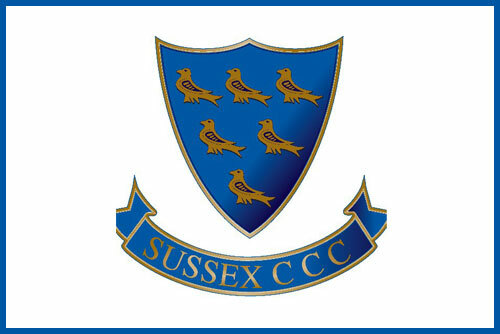 The focus of the training camp was to provide an opportunity for the players to work seriously on their batting, bowling and fielding skills as well as their fitness levels, through a specific and concentrated programme, to ensure that the players are in the best possible shape, and understand and appreciate what it means to become a Sussex CCC player. 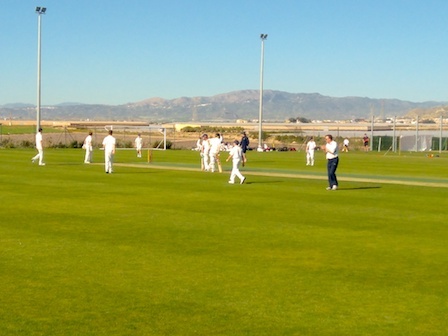 Team meetings, strength and conditioning training at the gym and catering provided at the award-winning ‘El Torrente’ restaurant was all part of the squads’ itinerary. “Thank you for looking after us so well, the facilities are amazing!” Harrison Tegg. 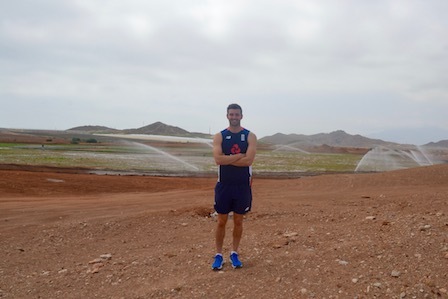 “Its’s so cool to be able to train and practice where the England Team do!” Scott Lenham. “Perfect sunny weather in November, thank you for a great week!” Henry Crocombe. “Great facilities, great food, great weather, really friendly staff, what more could you ask for!” Jamie Atkins. “Awesome resort for a cricket camp, can’t wait to come back and see the Oval being used.” Thomas Gordon. “Great food, great facilities.” Oliver Carter, William Sheffield & William Collard. This is just a quick email to say a huge thank you to you and all the staff at Desert Springs for the way our current Sussex Cricket group who visited you last week were looked after, Carl, Michael and James could not have asked for more, they really wanted to highlight how fantastic Kirk was for them, he could not do enough, and they really appreciated this, but I do not have his email address so please pass this on. Sorry I couldn’t make it down during the camp which I had hoped to do, but been a fair bit back here to sort out since the end of the season, but maybe soon. 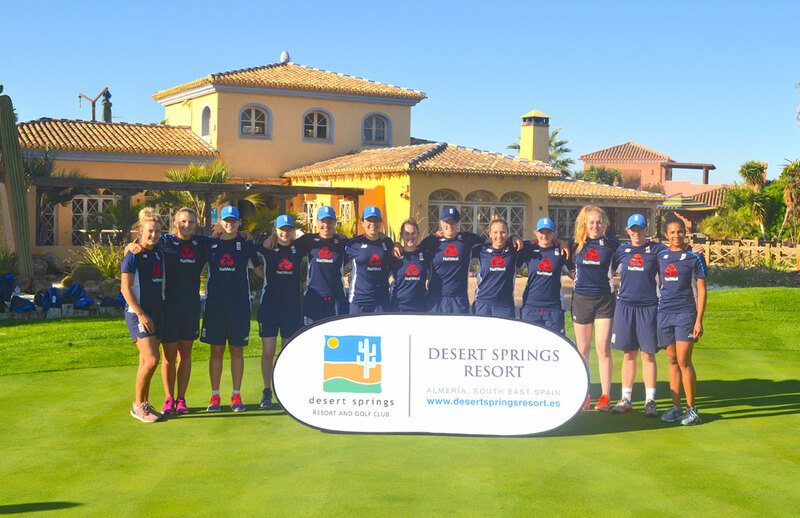 Thirteen (13) members of the ECB England Women’s Senior Academy Squad, accompanied by seven (7) Management, staff and coaches are now back in England having completed a successful 7-day strength & conditioning and fielding training camp between Thursday 19th – Thursday 26th October at Desert Springs Resort, Europe’s only international award-winning luxury family resort and championship desert golf course with its very own dedicated Cricket Ground & Academy, in the Almanzora region of Almeria, Andalucía in south-east Spain. 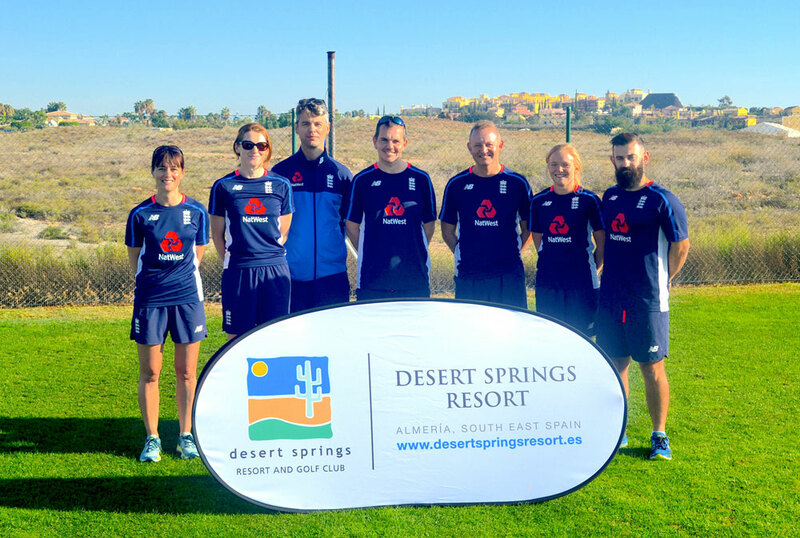 The focus of the training camp was to provide an opportunity for the players to both work seriously on their fielding skills as well as their fitness levels, through a specific strength and conditioning programme, to ensure that the players are in the best possible shape, whilst at the same time having the opportunity to benefit from the extensive resort facilities. Players mobilisation around the resort via mountain bikes, team meetings, catering provided at the Crocodile Club restaurant and a training session held on the nearby beach were all on the agenda. EVEN BETTER SECOND TIME AROUND! Fabulous weather, villa as good as before, lovely people, delicious food in the club house. Everyone so welcoming and helpful… planning on trip 3! This time we flew to Murcia, a little bit further transfer to the resort but actually an easier journey and the airport was incredibly clean and well laid out. We hired a car through Centauro which was very good value and efficient. Neil the golf coach was excellent and so encouraging for the children and the tennis coach was incredibly good value. Evening out in Vera was well worth doing and a trip to the beaches nearby was great fun. Room Tip: BUENA VISTA 9 is on the second green, lovely walk to the club house. 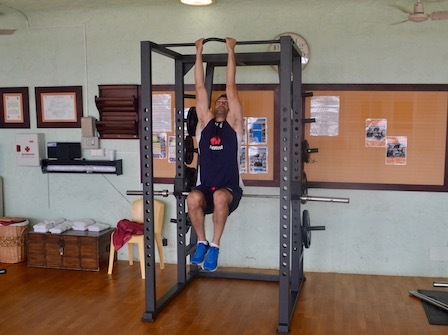 Mark Wood on holiday but still working out in the gym! My stay has been fantastic. Every time I have been here, this is my third time, twice with the England team on a cricket camp, and this is my first time as sort of a holiday with my partner, I have always enjoyed it, always been treated very well, the food is great and the resort, although beforehand I thought it was a golf resort, this time I found it more of a family resort. A lot of families here, a lot of children, and you get that family feeling in which everyone is eating together, kids playing, etc. The gym facilities have been top draw, that’s one of the pluses of coming here. 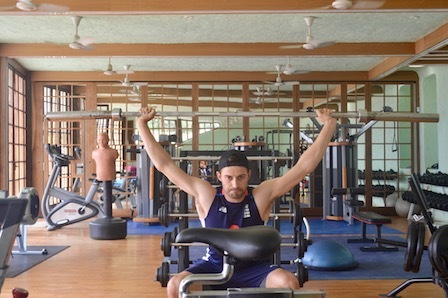 I spoke to the England Physio, Ben Langley and he suggested I come here because I can do my gym work and he knows you have all the facilities, I can jump in the pool and I can get on the bike! The gym itself is top draw, I can do my weights program and exercises. At the minute, I have a bit of a bruised heel, so I can do anything apart from bowling, so I played some golf, which is pleasing. The golf was fantastic, although I saw a bit more of the golf course than I would have liked. Fantastic facilities for those who want to play golf, particularly once you go over the back of the course and you see the backdrop of the hills and mountains with some great views and the course is well kept. Overall this is a top draw facility all round, just great! Accommodation was top draw, could not have asked for any more. Stay was fantastic, facilities were fantastic and people just as good! We have been saying for a couple of years that we should visit , well it was well worth a Sunday afternoon out. We had a superb lunch in the main restaurant on the beautiful terrace and for such an upmarket resort we had a good fill with wine for under 50 euros (unusually when in Spain I had a roast beef Sunday lunch, outstanding). We then hired a golf buggy and did a tour of all the holes in anticipation of playing the course soon, I was very impressed although there was not one other person on the course, maybe because it was 33 deg c ? 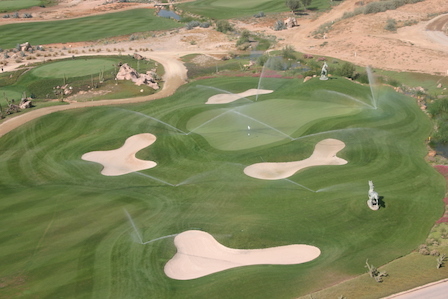 The green fees are currently 140 euro for two incl. a buggy, not bad for such a quality course. From the first minute we arrived we were warmly welcomed, and that continued throughout our stay. The apartment had everything we needed, and was in a perfect location to access the crocodile club, which offered a lovely outside pool and evening dining. For us as a group the golfing was the most important part of our holiday, and we were not disappointed. The course was in a perfect condition and great fun to play, with the caddy master great at organizing our clubs and tee off times. All in all we all had a great trip and look forward to returning soon. We rented an apartment for the week with unlimited golf. The golf is superb as is the practice area. Apartment was clean and spacious. Lovely restaurant and a very good menu. Really enjoyed our stay and will return. A big group of us headed out to Desert Springs in June and weren’t disappointed. The golf course was in fantastic condition and a real joy to play. The clubhouse was perfect for pre-round breakfast and post-round refreshments. The evenings were spent in the picturesque ‘Crocodile Club’ where we could all get together, eat some delicious food and relax by the pool. The accommodation was very comfortable and the staff were particularly helpful all weekend. An incredible resort where one is left wanting for nothing. The staff were exceptional and made us all feel very welcome all weekend. Spending our evenings in the always atmospheric Crocodile Club was a great way to unwind from a round on the challenging but stunningly picturesque golf course. The rooms were spacious and extremely comfortable – I couldn’t recommend Desert Springs highly enough! 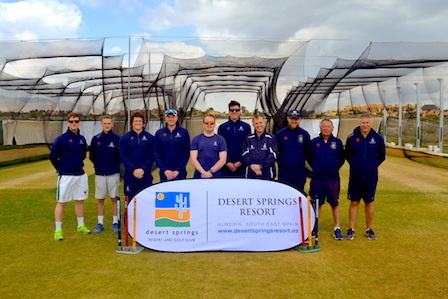 Now that we are safely back in the UK, and the Cricket versus South Africa is about to begin, I would like to thank you and the rest of the team at Desert Springs, especially Kirk, for the time and effort that you all put in to ensure that the Training Camp was a success. We certainly couldn’t have asked for more from your team, and I am very hopeful that this invaluable time will greatly benefit the England side as it embarks on a busy summer. I look forward to catching up soon, and many thanks once again. Fifteen (15) members of the England Cricket Squad, accompanied by twelve (12) Management, staff and coaches are now back in England having completed a successful 4-day pre-series bonding and training camp between Tuesday 16th – Friday 19th May in the build up to the Champions Trophy at Desert Springs Resort, Europe’s only international award-winning luxury family resort and championship desert golf course with its very own dedicated Cricket Academy, in the Almanzora region of Almeria, Andalucía in south-east Spain. 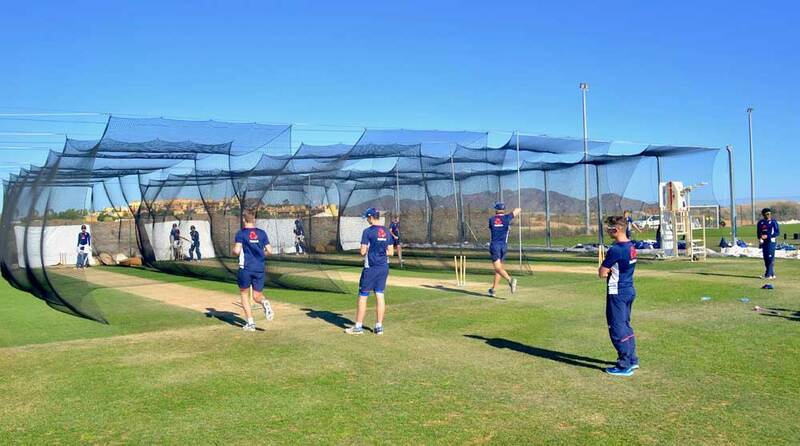 The focus of the training camp was to ensure that Eoin Morgan’s side are in the best possible shape – not just for the Champions Trophy, but also for the three-match series against South Africa beginning at Headingley on May 24th. 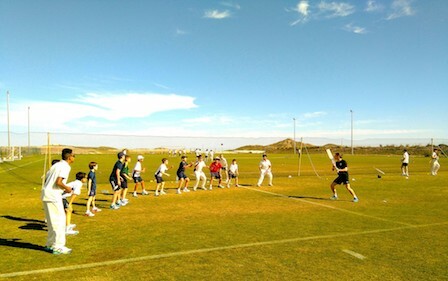 The camp was designed to be a relaxed affair, to provide an opportunity for the players to both work seriously on their fielding skills and fitness levels, whilst at the same time having the opportunity to benefit from the extensive resort facilities with planned bonding activities. 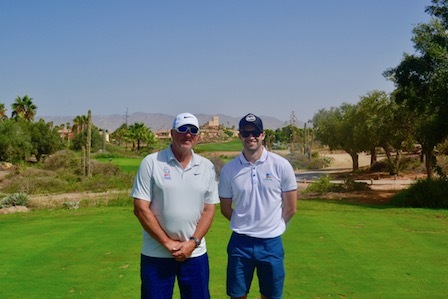 Players mobilisation around the resort via mountain bikes, a couple of rounds of golf on the highly acclaimed championship Indiana course, team meetings and social evenings at the Crocodile Club restaurant were all par for the course! “What an amazing time we have had here. Everything from the service to the facilities has been as good as we get anywhere in the world! “It’s been an outstanding few days. 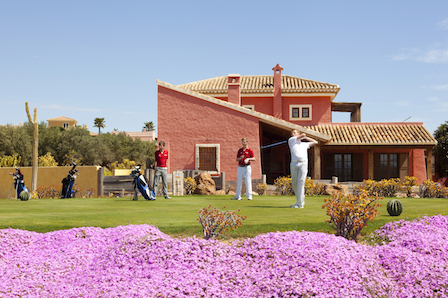 Everything has been run extremely well, great facilities, weather and golf course! “Thanks to everyone at Desert Springs, another fantastic stay with the service to match, everyone has been so accommodating of our every need. “Another fantastic few days. Excellent hospitality, facilities & food etc. We had the most exceptional time. The villa was sensational, so clean and in great order. The staff were incredibly helpful and willing to do anything that was asked. We took a 10 and 8 yr old boy who both had a great time. Neil the golf coach was outstanding and the tennis coach was top class. We also took a 6 yr old girl who happily walked around the course with us, played in the playground for hours and was generally happy to hang out. The breakfast in the golf club was far too good with exceptional service. The local markets were really quaint and some good bargains to be found. Delicious fruit and veg as well as some good fakes! Fantastic landscaped resort with golf. Two restaurant-bars, you really feel like in the desert in terms of planting and construction. Long access road, in style and architecture built houses apartments. We stayed here for a few days. We really liked the resort. The care given to us was great: much better than Aguilon and Valle Del Este. The restaurant was surprisingly good. Great menus, cheap drinks, nice staff. Whitgift School players are now back in England having completed a successful four (4) days of warm weather pre-season cricket and fitness training between Monday 03rd – Friday 07th April at Desert Springs Resort, Europe’s only international award-winning luxury family resort and championship desert golf course with its very own dedicated Cricket Academy, in the Almanzora region of Almeria, Andalucía in south-east Spain. Neil Kendrick and Paul Hindmarch, Whitgift School ‘Head of Cricket Performance’ and ‘Head of the Cricket Academy’ respectively, supported by eight (8) staff, accompanied seventy (70) players who completed bowling, batting and fielding practice as well as strength and conditioning training sessions and matches, as they stepped up their physical preparations for the upcoming 2017 season. 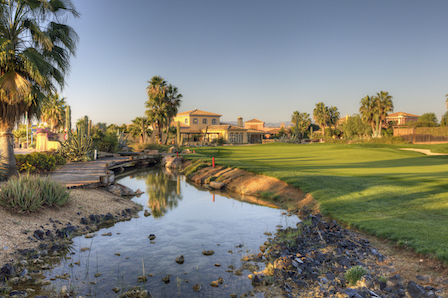 The players and coaches were accommodated in some of the privately owned apartments and pueblo villas normally reserved for holidays and short breaks at Desert Springs and the resort’s executive chef was on hand to cater for the special dietary requirements of individual players dining in the Crocodile Club Restaurant. A Whitgift education is unique and exceptionally tailor-made, offering a variety of pathways to qualifications, including A Level, Pre U, the IB and BTEC, with a bilingual section for native French or Spanish speakers. Whitgift’s sport is at the forefront of achievement, with over 120 national titles won in the past five years. More than 40 sports are available, including modern pentathlon, golf, cricket, judo and cycling. Many boys represent their country in a wide variety of sports, or go on to pursue a career at the highest level. The villa was spotless and extremely comfortable with its own swimming pool and a healthy walk to the club house for an excellent breakfast each morning. It was unusually chilly the first couple of days but once out and about this was soon forgotten. Tennis courts were extremely kind to the older slower members of the group and the golf course was in excellent condition and a definite plus if the golfers can keep straight! The neighbouring area is full of interest and good places to eat and there is an excellent supermarket about ten minutes away by car. Made you realise how expensive English supermarkets have become.